Add understated elegance to your bathroom with the subtle design lines of the Stinson toilet. 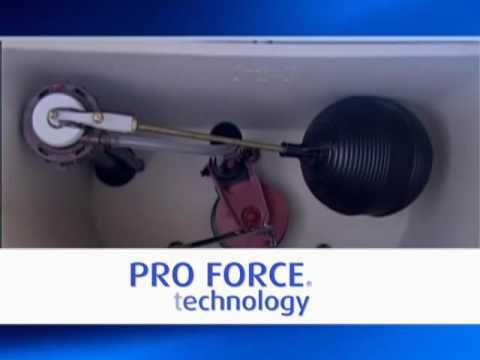 Pro Force flushing technology delivers consistent, reliable flushing power. The Stinson toilet base is designed and sized to help cover the old footprint left by many standard two-piece toilets.